Well this is for sure going in the record direction with the auction of a one and only watch and it's again the stellar auction house Phillips in association with Bacs & russo that has the lead on this one!! 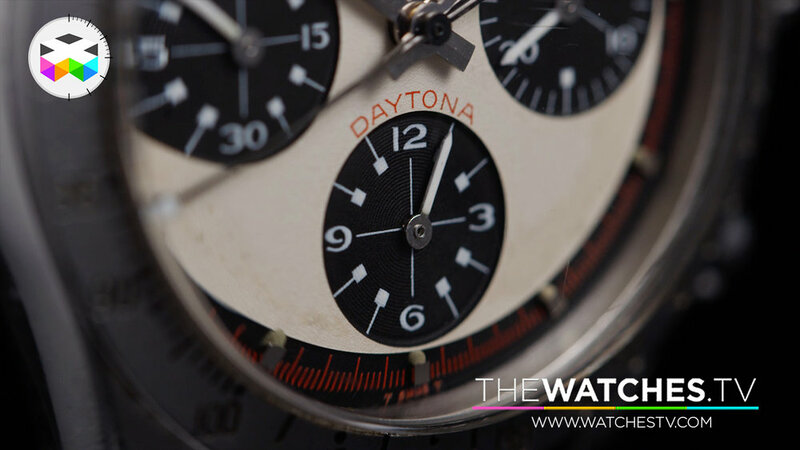 The result of this sale could well be totally irrational based on the uniqueness of this timepiece known to collectors as the Rolex Daytona Paul Newman, but with the particularity that this watch actually belonged to Paul Newman. But additional to this exceptional lot sold during this auction taking place on October 26th in New York, well there are some other very interesting watches, such as a Philippe Dufour Duality! Here's the link to the auction house if you are interested in knowing more and who knows placing some offers yourself.